Bhubaneswar: Parichay Foundation organised the 3rd edition of Shrie Awards on the eve of Fathers’ Day on June 16 at Hotel Crown. 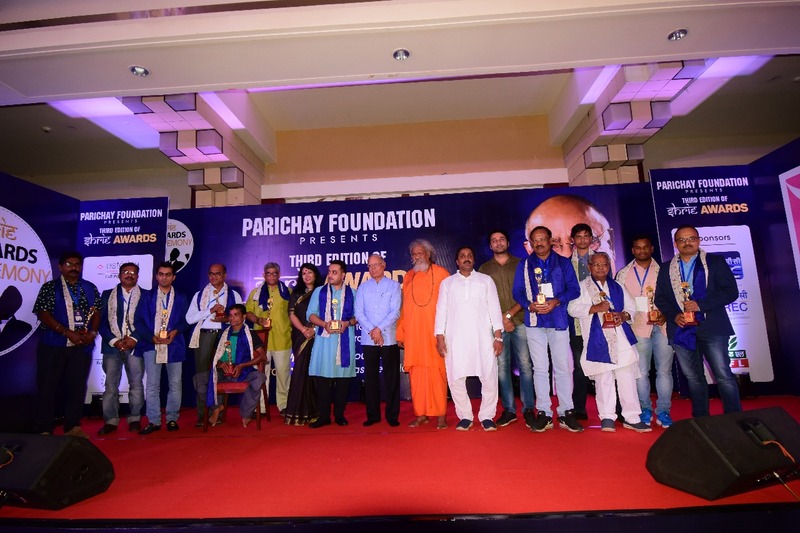 Eminent journalist and Padma Bhusan recipient Shri Prabhu Chawla graced the third edition of Parichay Foundation as the Chief Guest and gave away the awards to all men achievers, chosen from different fields. 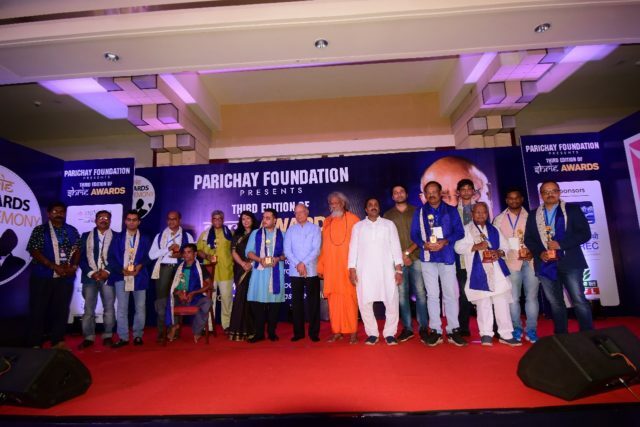 Shri Prabhu Chawla was all praise of the exemplary work being done by the foundation to bring about a difference in the lives of underprivileged women and children and also appreciated the unique initiative taken up by Parichay to felicitate men achievers. A Fathers’ Day special panel discussion was also organised with four achievers of Odisha- Renowned Ollywood Actor and MLA Korei Constituency Akash Das Nayak; Winner of Indian Idol Junior (Season 2) Ananya Sritam Nanda; Director, RUCHI & FROZIT Rashmi Sahoo and Indian classical dancer, choreographer, model and internationally renowned Odissi dancer Saswat Joshi along with their fathers. The awardees, selected on the basis of suggestions of all executive and committee members of Parichay and awardees from previous years include both renowned and eminent men achievers as well as those who have made significant social impact in their own spheres but stayed away from limelight. Apart from the award ceremony, Shri Tarun Bhattacharya, renowned Santoor maestro, mesmerised the audience with his performance. 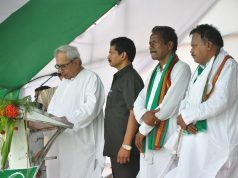 Krishna Beura, who received the Shrie Award for Field of Entertainment this time, also performed besides singer Sanghamitra Senapati. Parichay Foundation has been working for the promotion of Indian art and culture and bringing about economic and social upliftment of deprived women and children in urban slums of Odisha and Delhi for the last 10 years. 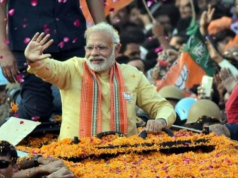 The foundation has been running various projects through its fund-raising events and has been felicitated by the President of India and recognized by the United Nations for its outstanding work.